Low maintenance ecosystem ponds work with Mother Nature, not against her. We pride ourselves in creating water feature designs that appear to have always existed in their surrounding landscape. 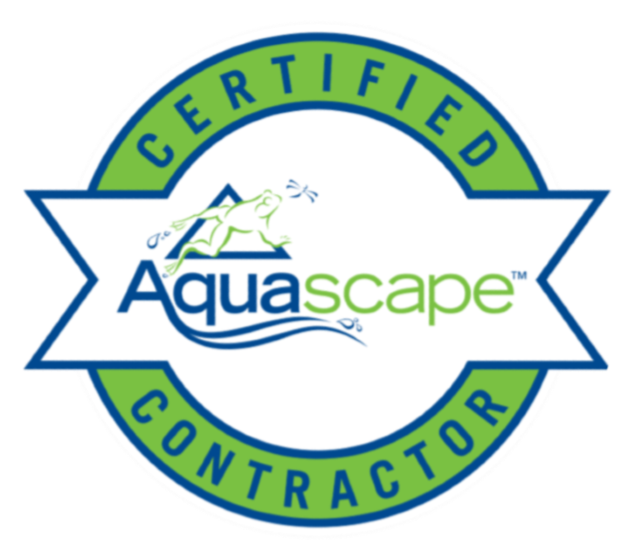 Artistic Design Garden Ponds is the premier Pond Contractor and Pond Maintenance & installation company in the Downers Grove, Naperville, Dupage County & Chicagoland area. 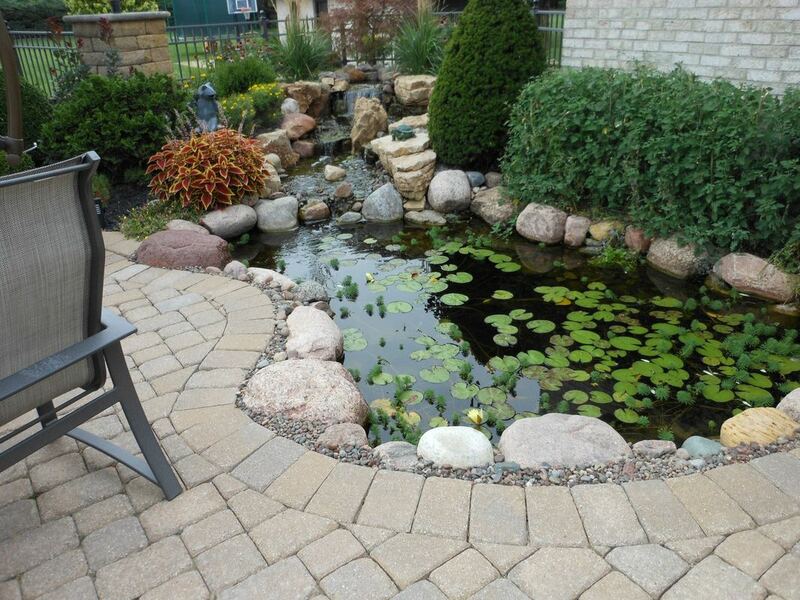 Serving the Downers Grove, Naperville, Dupage County & Chicagoland and surrounding areas, Artistic Design Garden Ponds is a locally owned and operated pond company, based in Lombard Illinois ( IL ). Artistic Design Garden Ponds is dedicated exclusively to the specialty of creating low or no maintenance water features. This includes ponds, “pondless” water features, waterfalls,﻿ bubbling urns ﻿and water gardens. We also provide fish, plants and lighting. Learn more about our services by clicking the buttons below. 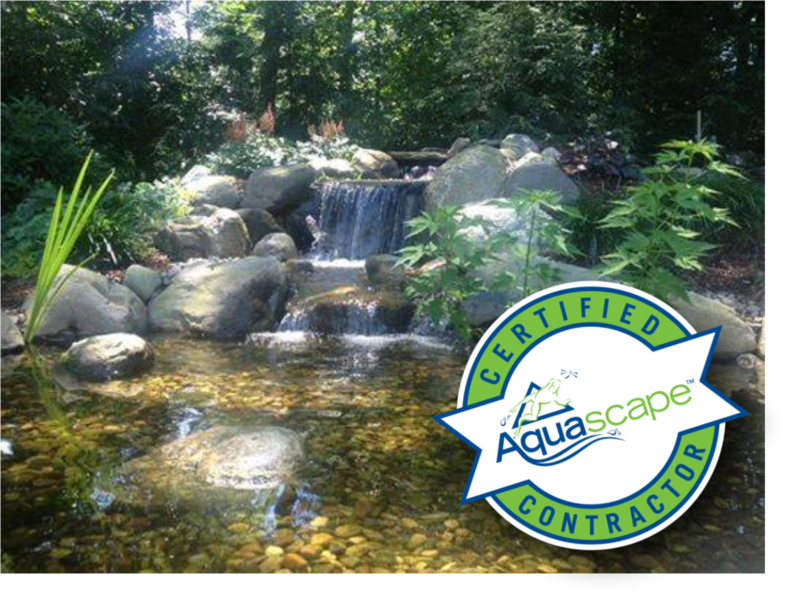 ADG Ponds owner John Louden has dozens of years of experience installing Ponds, Disappearing Pondless Waterfalls & Landscape Fountains in the Downers Grove, Naperville, Dupage County & Chicagoland and surrounding areas. He has a unique set of skills with an extensive knowledge of everything “water”. Artistic Design Garden Ponds will not only design the water feature, but then build it themselves. Who you meet on the consultation is also the one who comes out and builds your Pond, Disappearing Pondless Waterfall , or landscape fountain. Our creativity, passion and innovation will allow us to exceed your expectations and overcome any challenges because we love what we do!